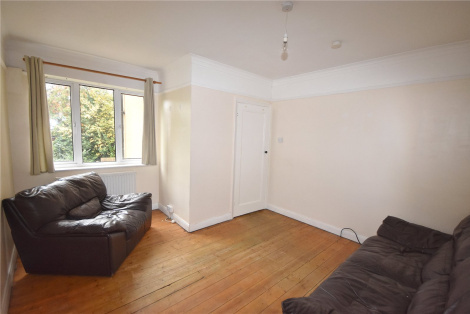 A three bedroom end of terrace Victorian family home. 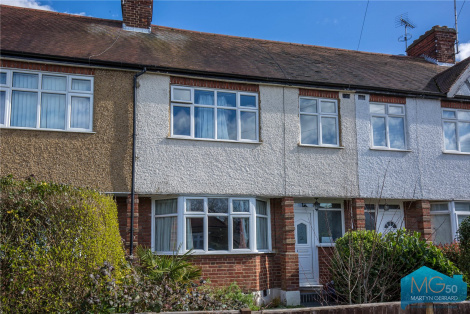 The property boasts a south-east facing garden and is very well located for the schools, shops and transport links that Barnet has to offer. 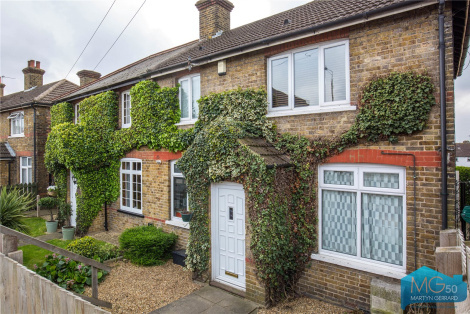 A three bedroom mid-terraced family home. The property boasts an 85ft garden and has potential to extend as well as possibly adding some off street parking. Available chain free! 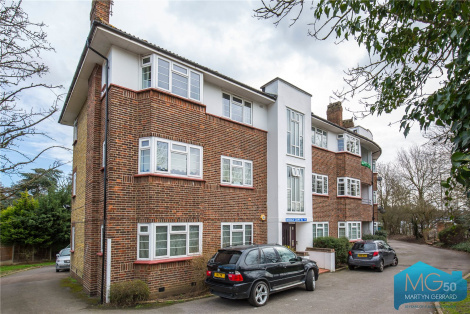 Offered for sale, this well presented two bedroom, two bathroom apartment. 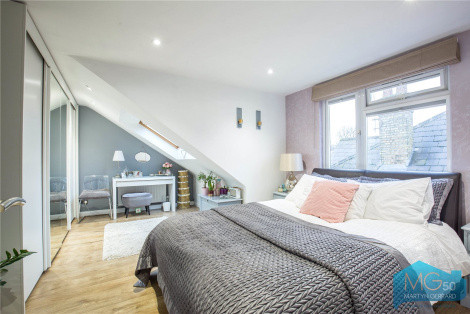 A beautiful two bedroom, two bathroom maisonette with off street parking and private terrace. 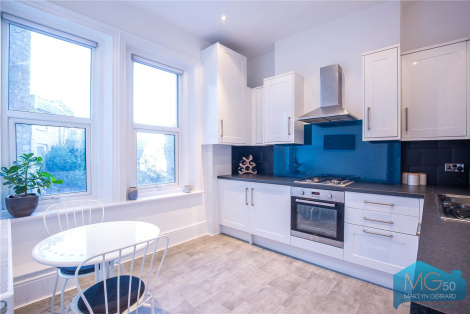 A three bedroom first floor apartment set in a period block. A two bedroom, two bathroom, first floor apartment. 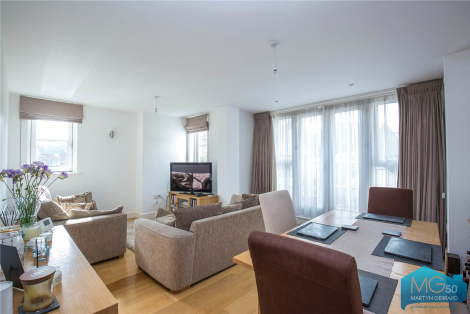 A two bedroom two bathroom ground floor flat with direct access to private patio. 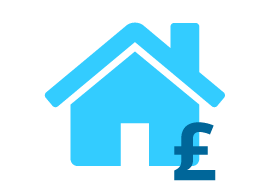 A two double bedroom top floor apartment. 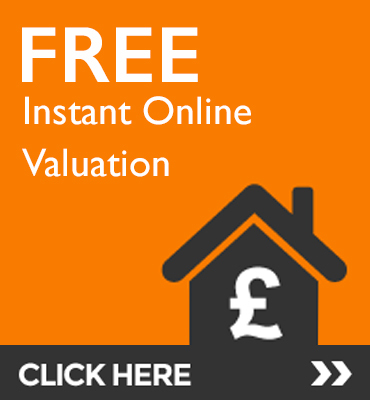 The property which is offered in good condition throughout, measures over 700sqft, and is available to view immediately. 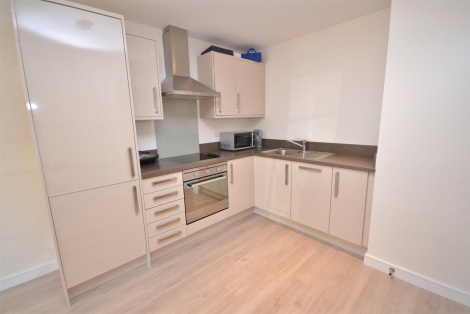 A two bedroom first floor purpose built apartment. 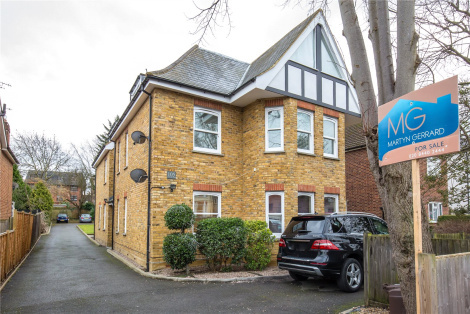 The property is well located for the shops, bars, restaurants and transport links that High Barnet and Whetstone has to offer. Chain free!